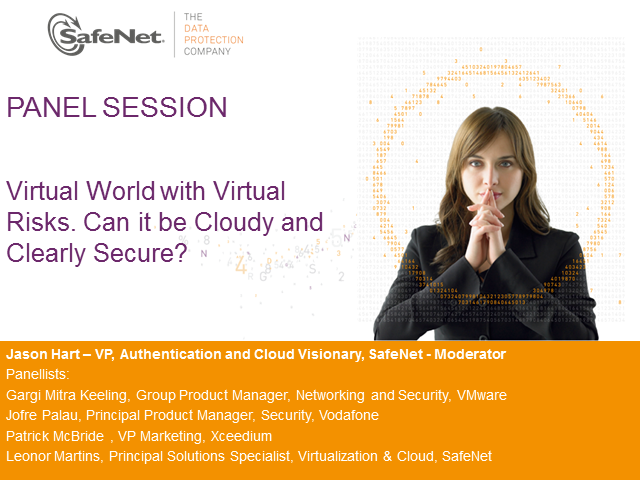 Panel: Virtual World with Virtual Risks. Can it be Cloudy and Clearly Secure? Title: Panel: Virtual World with Virtual Risks. Can it be Cloudy and Clearly Secure?